Do you know that one of the biggest contributing factors to happiness and success is believing in yourself? Most people hold back on pursuing their dreams just because they don’t have faith in themselves and their abilities. While no one ever gets to the point of removing all self-doubt, you do get to the point where you begin to trust in your abilities more. So how can anyone go from self-doubt to self-belief? Believing in yourself is not just some magic pill that makes your life all perfect, as a matter of fact it takes practice. How exactly can you practice getting more self-belief? 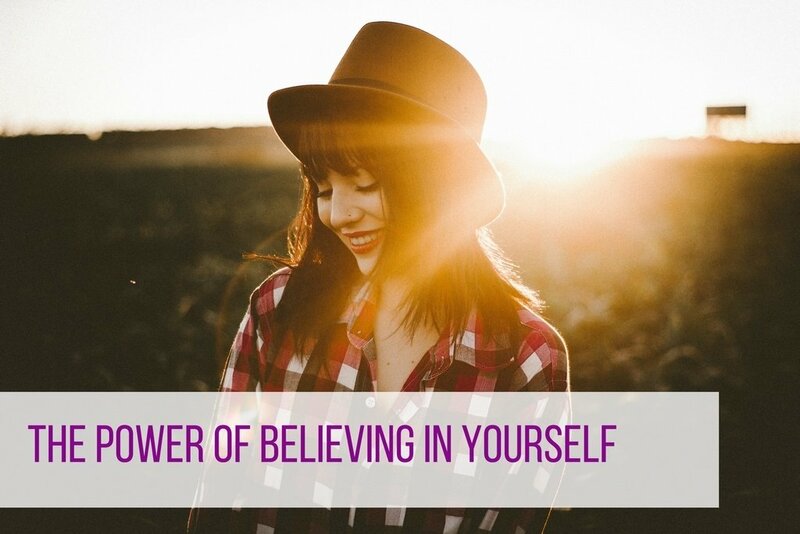 Here are 5 tips you can practice daily to increase your power of belief in yourself. 1. Do More of the Things You are Good at. Practicing tasks you are good at will give you more self-confidence. If you are not sure what you are good at, ask people you trust to help you figure it out. Sometimes the things we are good at come so naturally to us that we don’t consider them things we have mastered. Friends and loved ones can give you a great starting point on narrowing your best qualities. 2. Change Your Attitude Towards Failure. As a matter of fact, eliminate the word ‘failure’ from your vocabulary and replace it with the word ‘learn.’ Begin to look today at all your ‘failures’ as lessons learned. Live by the words “You don’t lose you learn.” Focusing on the good in life’s experiences can help you move forward with confidence. Belief in your abilities and the knowing that you are growing gives you the power to live your best life. 3. 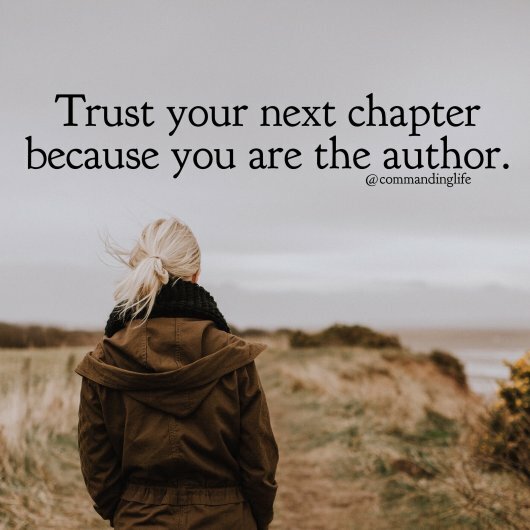 You Can Still Write your Next Chapter. Remember you are on a journey that does not define you, take time to focus on your destination. We all have had rough patches in life that have left its wear and tear on our hearts. 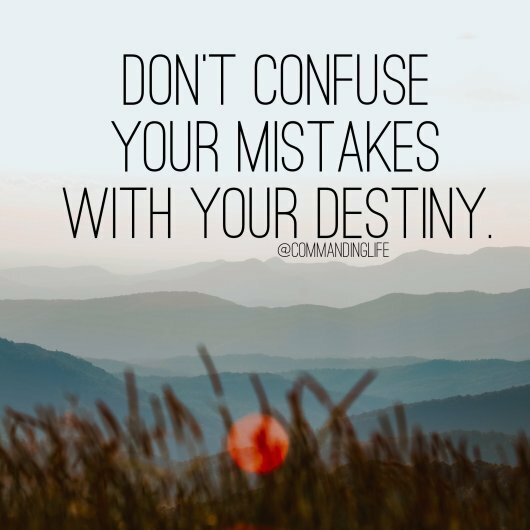 Don’t let those missteps define how you move forward. It is important to heal, forgive and focus on what you can author in the next chapters of your life. Regain your power, believe in yourself and become the author of your life. 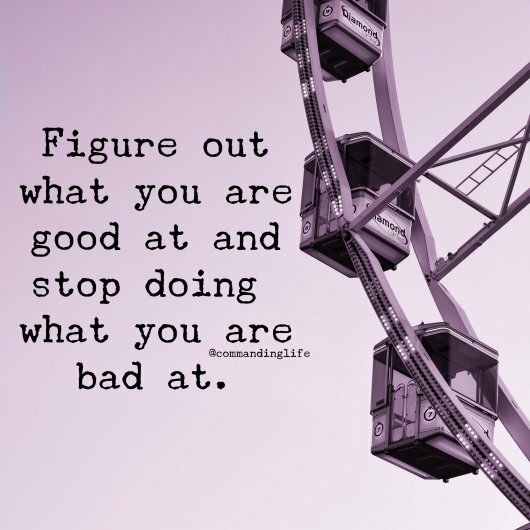 What are you creating for yourself next? From time to time it is easy to get overwhelmed. At moments it feels like everything and everyone is demanding your attention. In moments when everything seems to be chaotic, stop and take a moment to just breathe. 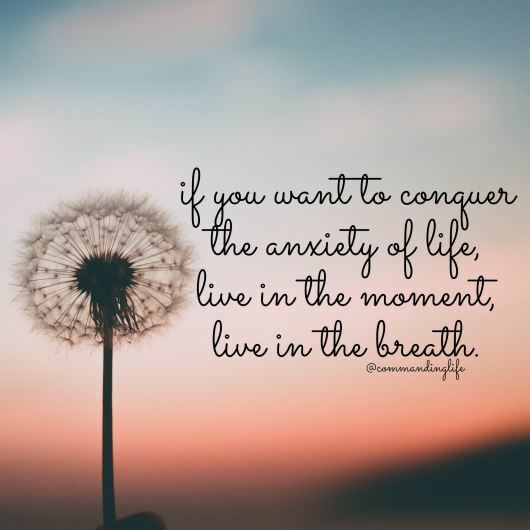 To overcome these moments, breathe and tackle tasks one by one, moment to moment. Getting things done one at a time reminds you just how much you are capable of. You got this! When was the last time you celebrated? When we grow up we tend to forget the art of celebration. Celebration is a great way to remind yourself of the feeling of winning. Most people focus on the ‘learning’ and never on the winning. 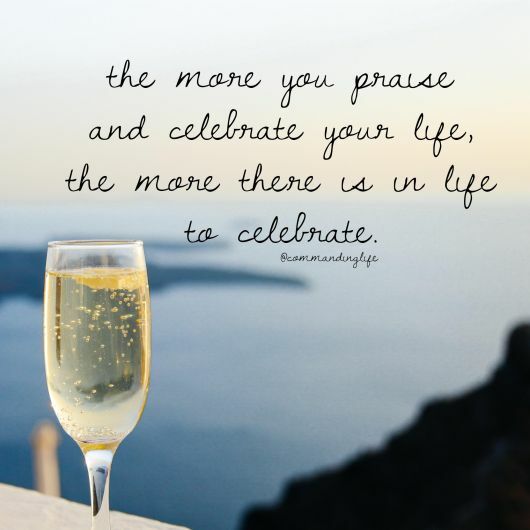 Celebrate your wins often so you can familiarize yourself with the feeling of success. The more you win, the more you believe in yourself. Use these 5 tips to believe in yourself and go after the life you want. Happiness can be created in your life when you believe in yourself more. Join our #believeinyourselfchallenge and let the world know how much you believe in yourself. Previous Post How Meditation can be Medication for Everyday Life. 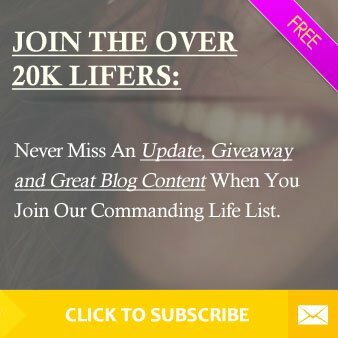 Next Post 24 Inspiring Quotes to Get You Believing in Yourself Now!